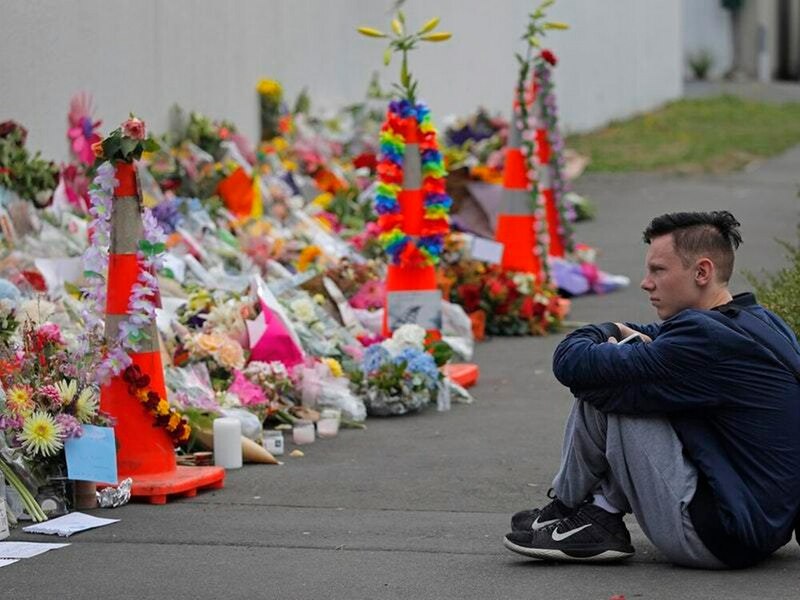 Fifty people were killed and 40 were injured in the shootings at two mosques in Christchurch on Friday, an act that has shocked this country of 4.5 million people. Rather than running from the sound, he ran toward it and grabbed the first thing he could find - a credit card machine - and flung it at the attacker. Aziz told the shouted at the attacker, hoping to draw his attention to himself and away from the mosque. "The goal of this inquiry is to look at what all relevant agencies knew, or could or should have known, about the individual and his activities, including his access to weapons and if they could have been in a position to prevent the attack", she said. 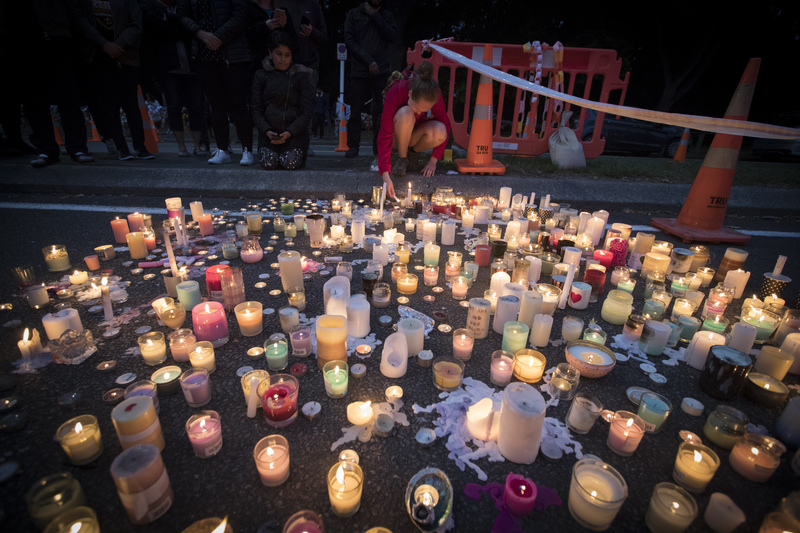 Mohammed Akheel Uddin told Stuff, a New Zealand news website, that he had just entered Linwood Mosque on Friday when he saw a gunman approach the building. He saw a man wearing black military-style gear and a helmet holding a large gun, and assumed it was a police officer. Deputy Police Commissioner Wally Haumaha said the first body was approved for release on Sunday night, but the family was yet to take the body because another relative was also killed and they wanted to collect them together. The assailant "would go out and bring more ammunition and resume shooting", said Nasasrah. He saw him standing and shot him through the window. Alabi said he told worshippers to duck and then described how he and a "brother" chose to confront the attacker during a lull in the gunfire. The gunman returned and fired. Mr Aziz said four of his children were with him at the mosque when the attack occurred. Mr Aziz said he threw the credit card machine at the gunman, ducking between the cars as the shooter opened fire. He said the suspect ran to his vehicle and got in, which is when he threw a gun at the auto. "The windshield shattered, that's why he got scared". Aziz hurled the machine at Tarrant and then ducked between cars as the self-confessed fascist unleashed a barrage of shots at him. "When the gunfire stopped, I put my head up as no one was there. We will always stand as one". "Then this brother came over", he said of the moment Aziz could no longer bear the unfolding scenario. "I can't believe... I thought I'd be gone". "It's good for the world to see what's happened because people around the world, they thought we were terrorists because some stupid people, they said they are Muslims, they go and kill innocent people, they thought we are terrorists", said Abulaban who emigrated to New Zealand from Jordan 17 years ago. "We didn't recognise something was happening". Safi Rizwan, a nephew of Naeem Rashid in Abbottabad, said his uncle had left a message for everyone. "He's just run away.' And then after that everybody started crying". "There's nowhere to hide in that place, and there was no exit". He said if he had not hit first in the group, he might have taken something more off the first tee shot. Ryan Moore aces the famous par-3 17th in the first round of The Players Championship .